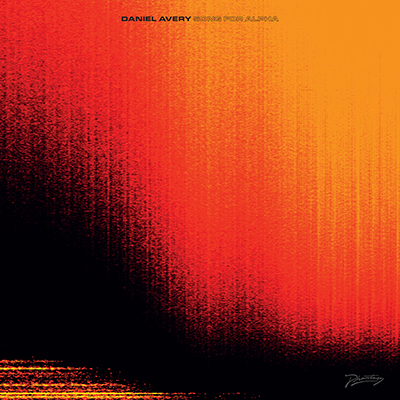 Daniel Avery has come a long way in little time, to make some of the most forward-thinking, original and diverse contemporary electronic music around. Fabriclive 66 is the kind of set you would hear him play in the club at peak time. 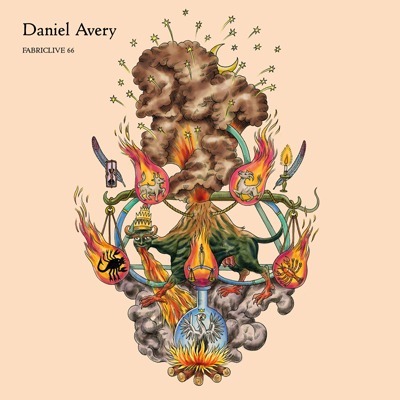 Featuring a mix of new and exclusive tracks alongside his own productions, it's a celebration of the labels and artists who have both worked with and inspired Avery on a regular basis. "Cowboy Rhythmbox - Shake [Cómeme]"